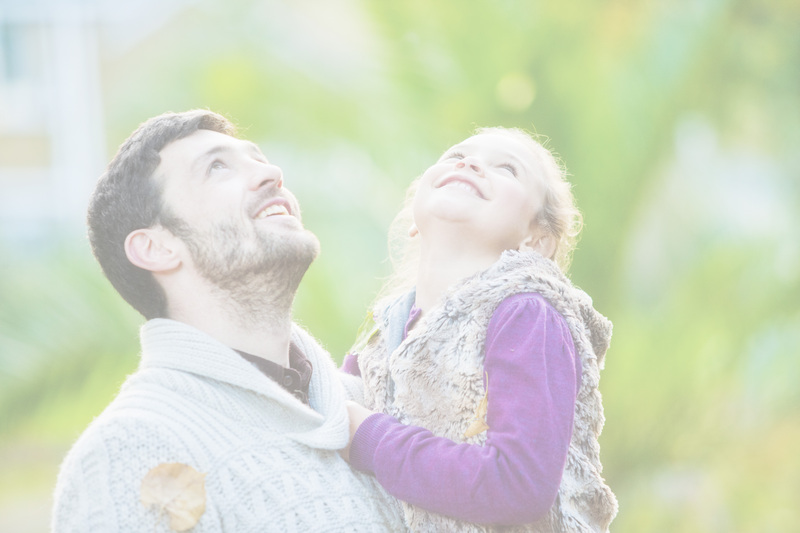 support for their families in a caring home-like environment. 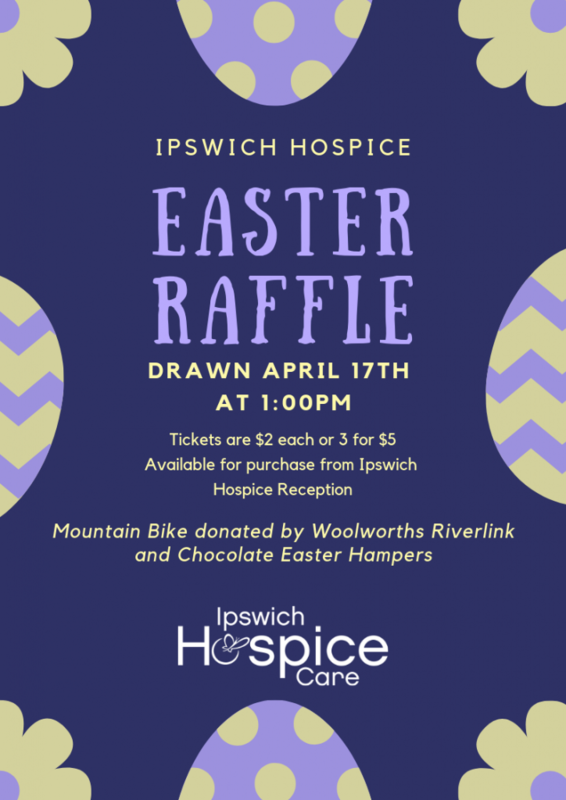 Ipswich Hospice is a seven-bed community facility, providing quality end of life palliative care to terminally ill people, and support for their families in a caring home-like environment. 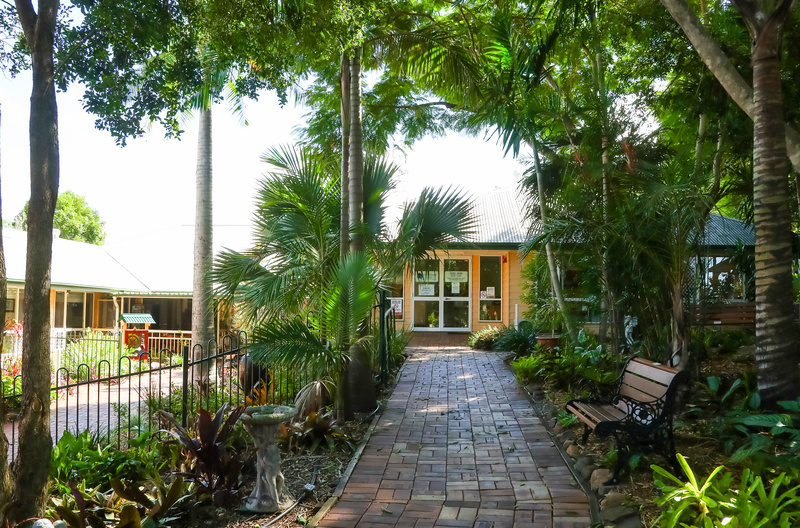 Hilda’s House is a Queenslander house located next to the main Hospice building. 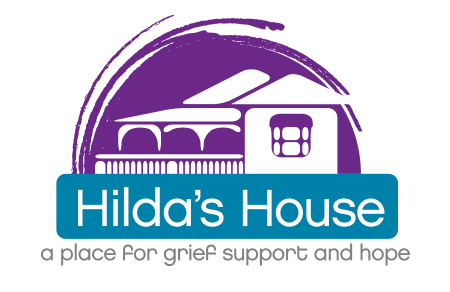 From Hilda’s House Ipswich Hospice provides a number of bereavement support services including one-to-one support, adult and children’s groups and community education. 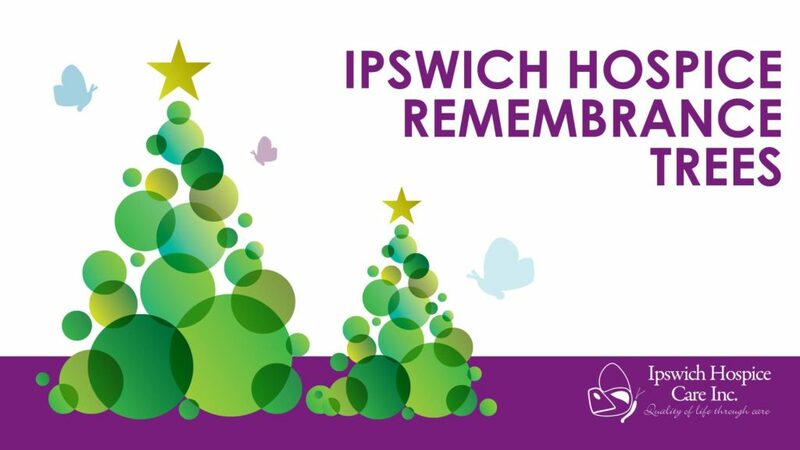 To provide dignified, compassionate end of life care and to support families and bereaved members of the community. 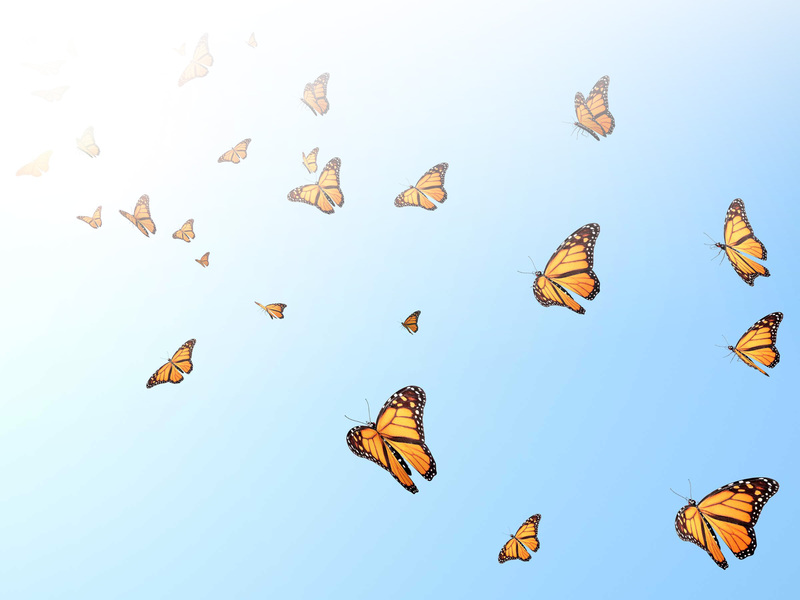 To be a leader in Palliative Care and Bereavement Support.